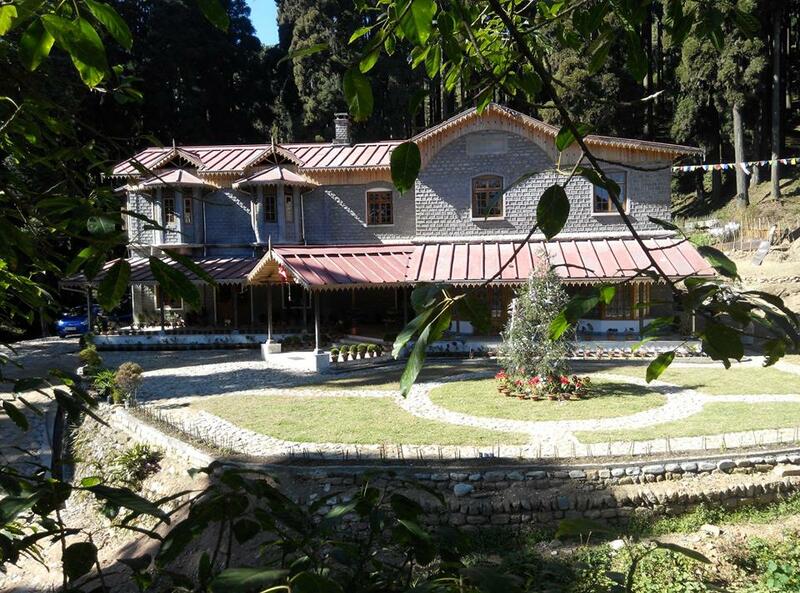 The Heritage and luxury accommodations of Darjeeling Hotels. The travelers often find it difficult when they look out for luxurious accommodations in West Bengal Rural Destinations. In West Bengal Tourism, the common terms for search are Darjeeling Hotels, Kalimpong Hotels etc. Only a few are there who really dig the internet and try to extract as much information about the West Bengal tourism accommodation in the rural areas. As one of the renowned quality of Tea producer in the whole world, it is hard to miss the beautiful Tea Bungalows of West Bengal. So, the first option to enjoy the Rural Luxuries of North Bengal would be to opt for the Tea Bungalows of West Bengal Tourism. That will be a common option. Apart from Tea bungalows of West Bengal, there are other options where one can get the similar luxurious experience and that too filled with ecstatic natural beauty. One of such destinations is Takdah Cantonment. Enriched with the historical background of the Colonial Rule the place is blessed with some of the picturesque views of Tea garden and forest. At a distance of around 2hrs drive from the main Darjeeling Town, the destination provides some of the best luxurious heritage bungalows for accommodation to the travelers. The Bungalows were once the residence of the Army officers of British Army who has set up their cantonment at Takdah. This gave the name to this place as Takdah Cantonment. Reaching this place is not so tough. You can either start directly from Bagdogra airport to Takdah Cantonment via Peshok tea garden or climb down from Darjeeling Town. The latter option is only good for those who have spent their day or two at Darjeeling Town and now would like to explore the rural Darjeeling. The nearby destinations around Takdah Cantonment are Tinchuley, Bara Mangwa, Lamahatta, Rangli- Rangliott tea garden etc. The beautiful thing about this place that you will certainly catch is the view of Tea gardens. The mounds of landscapes carpeted with the green Tea gardens with a smoky background of clouds rising far down from the Valley of Teesta River is something that will seem like a dream to you. For photographers, if you are looking for some really good shots of cloud photography then just put Takdah Cantonment on your list. This is what makes this destination a heritage and luxurious rural destination of West Bengal. There are not one but many heritage bungalows that provide accommodation to the travelers visiting West Bengal. Here are the best Darjeeling hotels that should really match your search. This bungalow is also called Bungalow no 12. The location is isolated from the main town area and is surrounded by pine trees. The view of mountains is not so clear because of the canopies that decorate the area of this bungalow. The good thing is that the bungalow is two-storied, so, the first floor will certainly give you an elevated view of mountains. 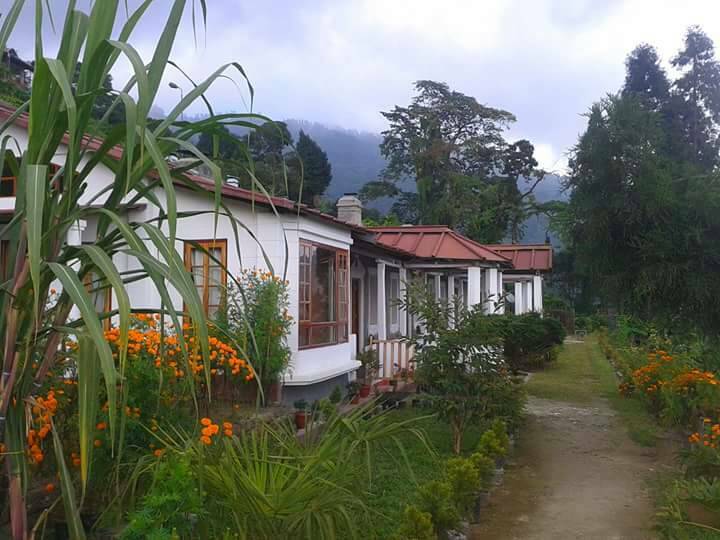 This bungalow gives you more view of Mountains and the almighty Kanchenjunga. The single-storeyed bungalow has rooms with balcony and good open area patio. The warm and friendly Gurung Family will certainly add on to your beautiful traveling experiences.